The GGF’s mission is for its Members to be recognised by the consumer, industry and Government as the very best in glass and glazing. To ensure that GGF Members are seen as the best in the industry and by choosing a GGF Member the consumer gets guidance and advice, financial protection and a route to resolving any issues all backed by the GGF Consumer Code. 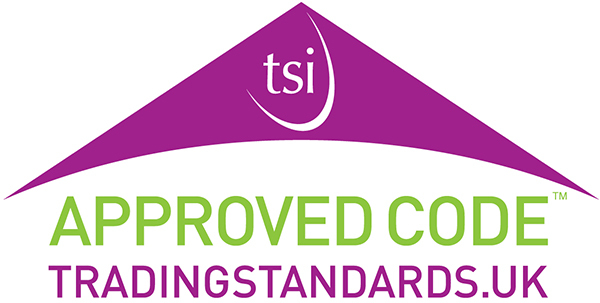 To help shape the highest standards of technical and safety standards in the Glass Industry. Through the dedication and innovation of GGF Members to lead on delivering ever higher standards in all aspects of the industry. To be recognised as the leading authority on Glass and Glazing at both local and national Government level providing guidance and challenge to political leaders and stakeholders. To provide a range of business and technical services to Members that will allow them to excel and grow. Our Members operate to the highest standards. GGF colleagues will reflect those standards in everything they do. We will actively engage in promoting the industry and will be seen as a trade federation that is solutions focused in terms of promoting standards, safety and consumer confidence. We will work as one team to ensure that everything we do is focused on supporting our Members and the industry. We exist for our Members. GGF staff will uphold the highest standards of honesty and impartiality in order that all GGF Members are treated equally and so that consumers, Government and stakeholders have confidence in our actions. Homeowners – Consumer Protection Are you a homeowner? See how the GGF can help Learn more. How the GGF helps to protect business When looking for a manufacturer, supplier or Learn more. When looking for a manufacturer, supplier or contractor for all glass types and glass Learn more.